To narrow this down a bit the following Market Report for Sandpoint Idaho Homes for sale (Single Family as MLS searched) is based on 3 and 4 bedroom homes with 2 and 3 baths, listed between $100,000 to $750,000. Those are broke into 2 different categories of less than .5 and greater than .5 acres. Currently, as of November 8, 2015, there are a total 89 homes that are available within that search parameter. Homes in the over .5 acres category range in the smallest acreage of .55 to largest acreage of 37.7. Following is a more specific breakdown to those 89 Sandpoint homes for sale. Sandpoint 4 bedroom homes for sale with maximum of .5 acres number 10, with a list price median at $299,250.00. Median ‘Days on Market’ at 114. The lowest listed price at $218,000.00 and the highest price at $595,000.00. Sandpoint 3 bedroom homes for sale with minimum of .51 acres number 25, with a list price median at $351,00.00. Median ‘Days on Market’ at 93. The lowest listed price at $229,000.00 and the highest price at $597,000.00. 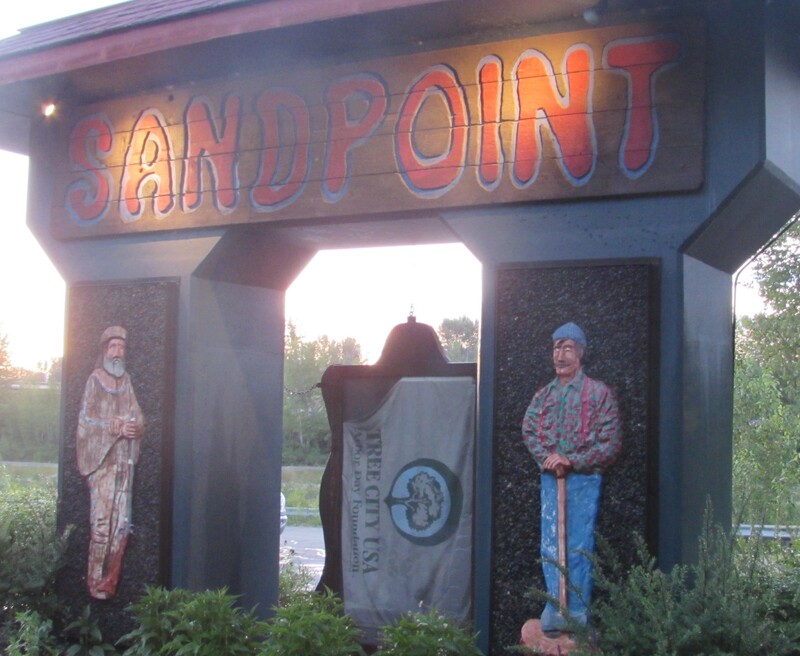 Sandpoint 4 bedroom homes for sale with minimum of .51 acres number 17, with a list price median of $399.000.00. Median ‘Days on Market’ at 166. The lowest listed price at $229,000 and the highest listed price at $739,000.00. These figures based on Selkirk MLS search and considered accurate but not guaranteed. Not included would be the small percentage of For Sale by Owner and Coeur D’ Alene MLS Homes for Sale. 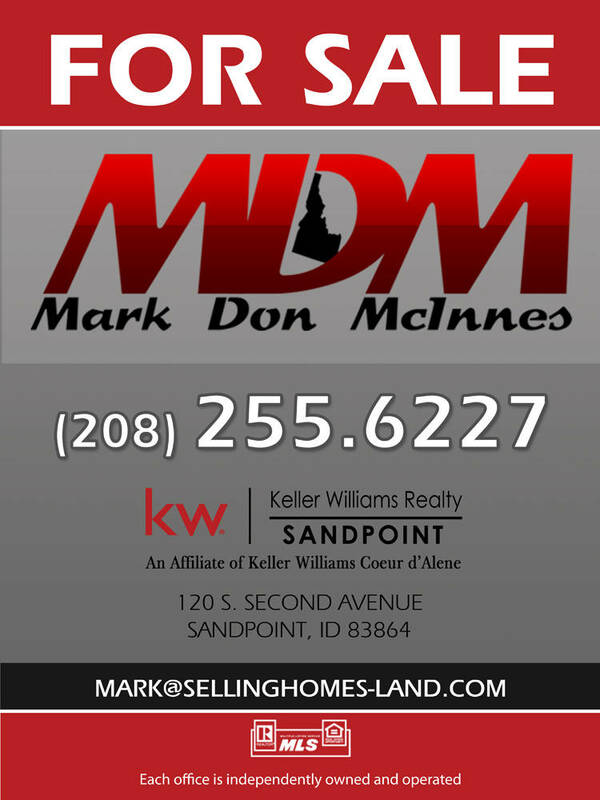 If you are interested in Buying or Selling Sandpoint Idaho area Real Estate contact me for more specific information. « Sandpoint Home with acreage SOLD !